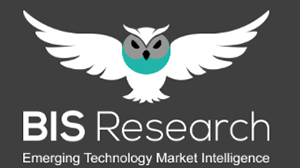 BIS Research notes that the growth in the small launch vehicle (SLV) market is majorly attributed to the rapid increase in the demand for dedicated launch services by smallsat operators. 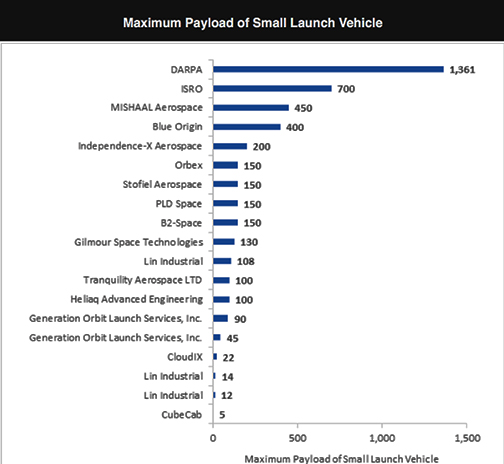 This demand for small launch vehicles is fueled by the non-availability of space for the small payload in heavy launch vehicles and the long wait-time for launching smallsats. Additionally, many times operators have had to rely on the scheduling of the primary space mission, which ultimately leads to unnecessary delays in the launch of satellites. All smallsats being launched as a secondary payload on heavy vehicles have relatively limited opportunities due to lack of control on the launch schedule and the destination orbit of the vehicle. Therefore, the issues faced by smallsat manufacturers during the launch while using heavy vehicles has triggered the demand for the development of SLVs dedicated for launching smallsats. By 2021, SLVs are likely to witness immense opportunities to launch smallsats. Companies, such as Vector Launch, PLD Space, Firefly Aerospace, LandSpace, and Virgin Orbit, among others, are working to initiate commercial launch services by 2019 and are planning to conduct more than 10 launches per year. As the number of smallsat launches increases every year, the cost of launching a satellite is expected to decrease with each subsequent launch.